Hi all! 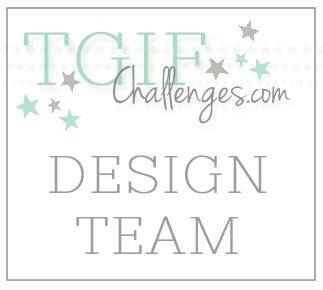 Are you ready to see some amazing projects??? 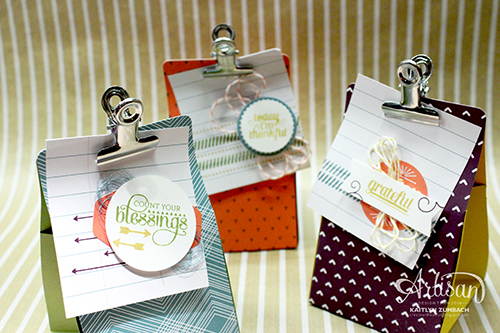 This week on the Artisan Design Team Blog Hop, we are sharing the projects we created to be featured on Stampin' Up! 's Facebook. As always, click the next button at the end of each post to visit everyone. The Gratitude for Days Simply Created Kit is adorable, but I didn't have much use for it as it was intended. So I started thinking about what else I could make with it. 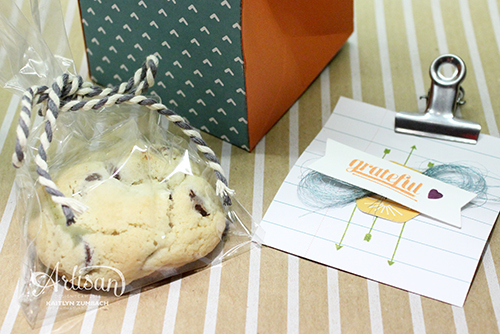 Since treat boxes are always a favorite of mine to create, I used those little pockets from the kit to make these gems. I paired two matching pattern pockets for the front and back and made side pieces with card stock that matched the inside of the pockets. What would have been considered the front of the pockets is what I attached to each other for the bottom of the box. 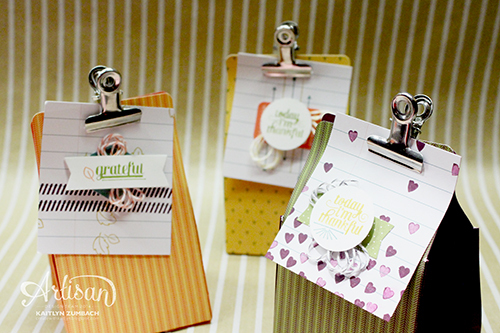 One of those cute office clips from the kit keeps it closed perfectly! I love the thick gray twine that is included in the kit and had to find a way to use it. As it turns out, it is great for tying closed some treat filled cellophane bags to put in the boxes! There are enough matching pieces to make ten boxes. (You will only find nine here because one of my favorite furry friends got a hold of one with a cookie in it. See the tenth one on Facebook tomorrow.) Of course you could get 15 if you mixed some patterns. Totally up to you! I decorated all of the boxes with the note cards and some of the stickers that are also included in the kit (this kit has so much in it!). I trimmed the note cards down slightly to fit the front better. Most of the stickers were cut in half so that they could be seen behind the sentiments while hiding the numbers. 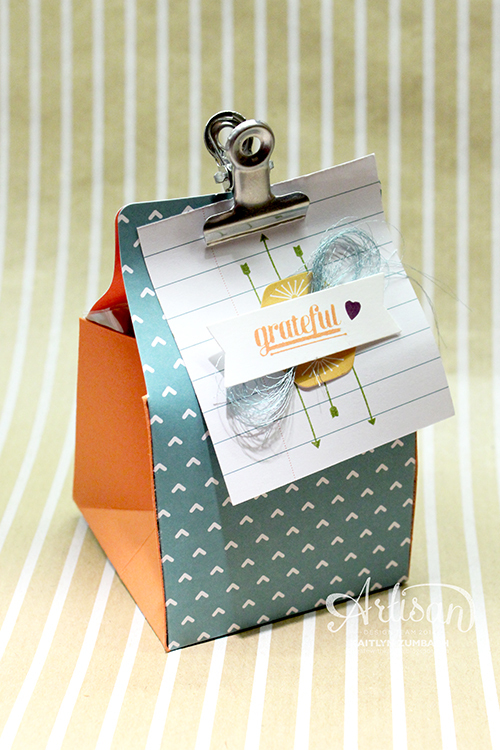 I also used the Gratitude for Days stamp set and coordinating inks to bring life into these boxes. Some ribbon and twines were perfect for some texture to finish them off. So what do you think? 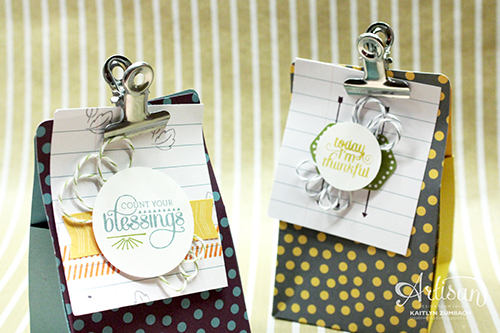 Now you totally want the Gratitude for Days Simply Created Kit, don't you? 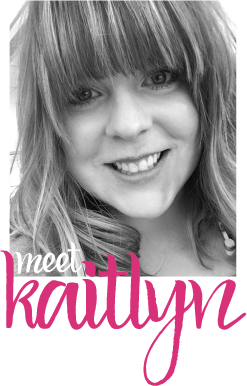 Be sure to check out what everyone else has to share with you! What a clever, clever girl you are!!! These are adorable!